I have made some minor changes to my portfolio. If you need some print design or illustration you should take a look. 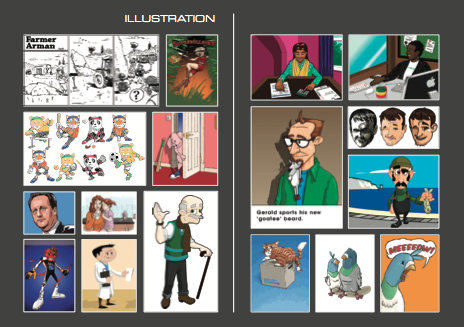 Click the image above or use the menu bar link..
All the illustrations are now complete for my children’s book project. Now all I need a publisher! 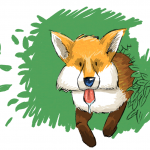 I would be pleased to hear from anyone who can put me in touch with a reputable children’s book publisher, or indeed from a publisher themselves. 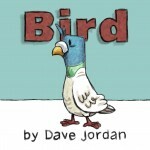 The book is about a Bird who is different from other birds. 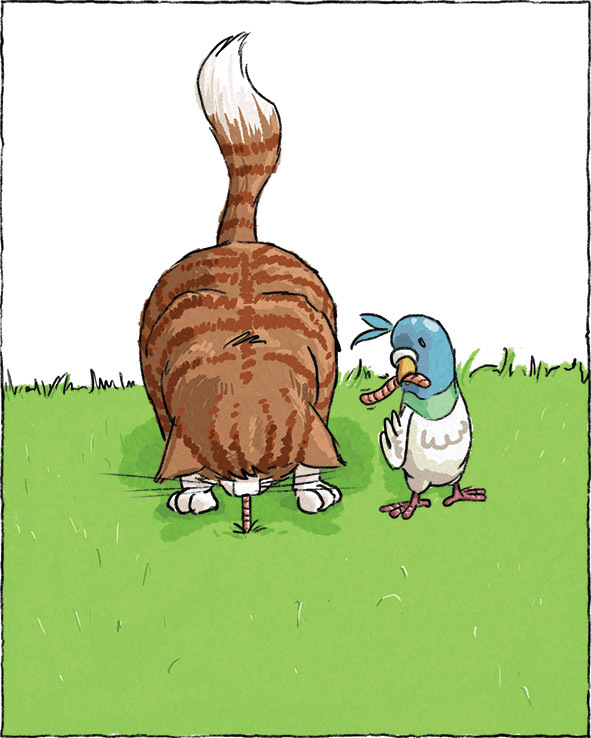 A newcomer to the neighbourhood tries to help the Bird to fit in, but the Bird’s differences win the day. It’s a heart-warming tale for 5-7 year-olds with friendly illustrations but not overly moralistic. Here’s another picture to whet your appetite! 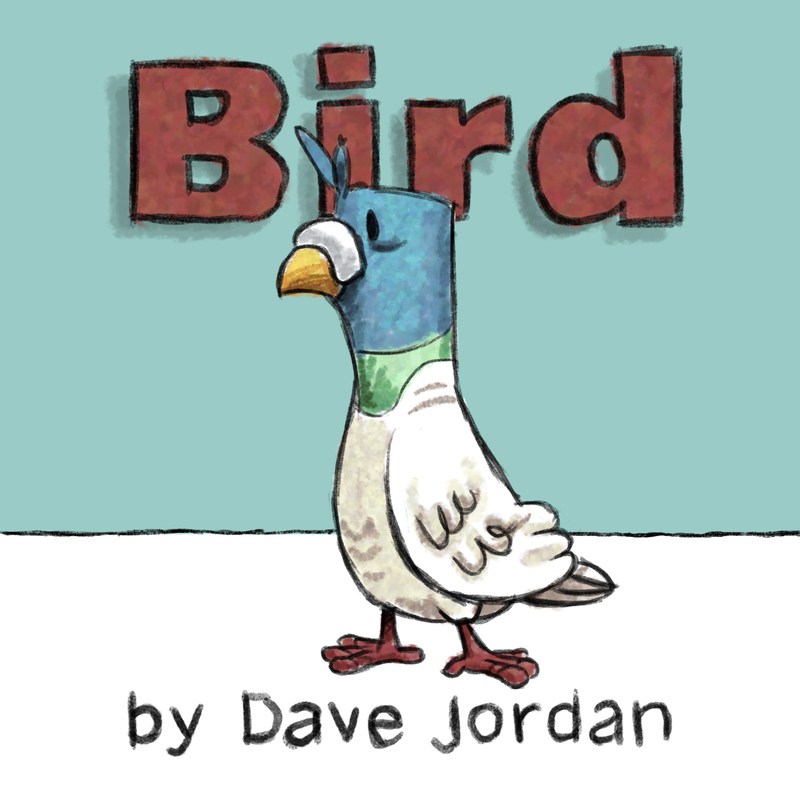 More images from the Bird project coming soon! 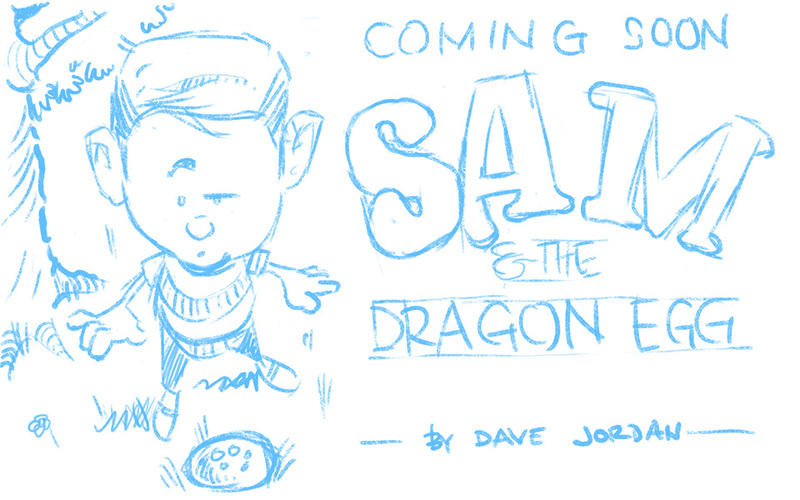 Work is coming on nicely for my picture book project. 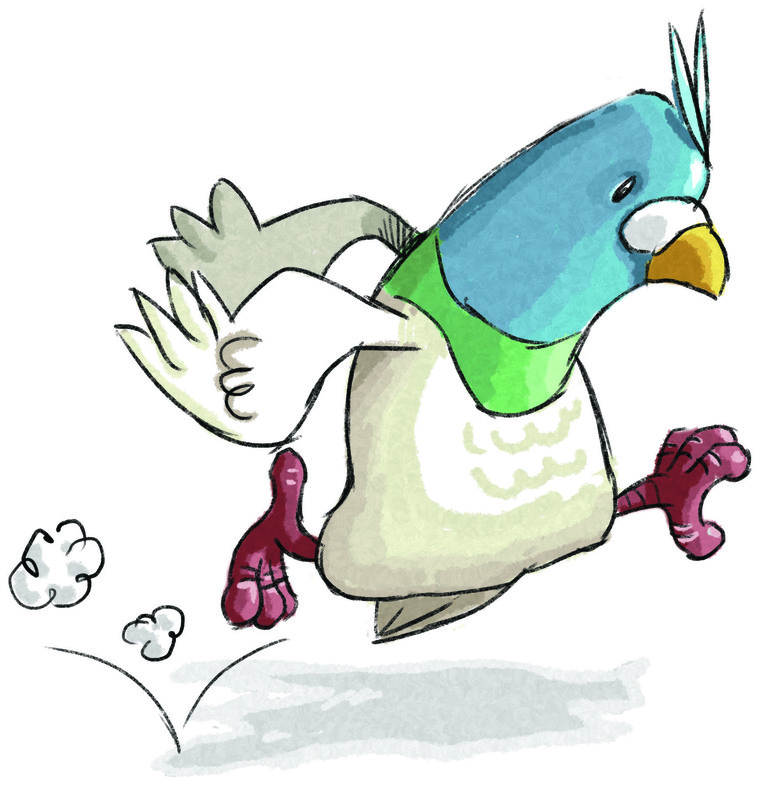 I’m planning to publish in both digital and print formats, so watch this space.